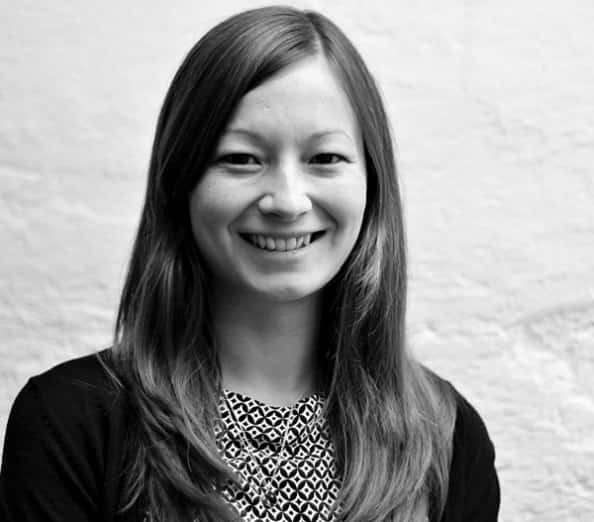 Spring is a Senior Manager for Bendelta, specialising in organisation design and business transformation. Her work with senior leaders has spanned across many countries and industries, including Travel & Hospitality, Life Sciences, Financial Services, Government and Oil & Gas. Spring has led several large business transformation projects for major blue chip organisations, working with clients to re-shape their business model or create a new organisation aligned to strategic aims and principles. She has partnered with executive clients to deliver end-to-end organisation design, for whole organisations (of up to 90,000 people) and for new and existing functions, bringing in cross-industry experience and insight. Spring is an effective change manager and has experience in coaching, advising and upskilling senior leaders to manage change effectively, and in engaging stakeholders at all levels to embed change. In addition, Spring has led and delivered a broad range of other consulting and advisory projects, from competitor benchmarking, to business case development, to managing people transitions and transformations. She is a driven, pragmatic project leader who is very comfortable advising and influencing senior leaders and is highly adaptable to different types of challenge and problem solving. Prior to joining Bendelta, Spring worked with a small boutique consultancy in London and for several years with a mid-sized UK firm, PA Consulting, in their Business Design practice. Spring has a BSc (Honours) in Business Administration from the University of Bath, UK. She is a PRINCE2 qualified project manager and completed Business Design Developing Experts with Henley Business School, UK.